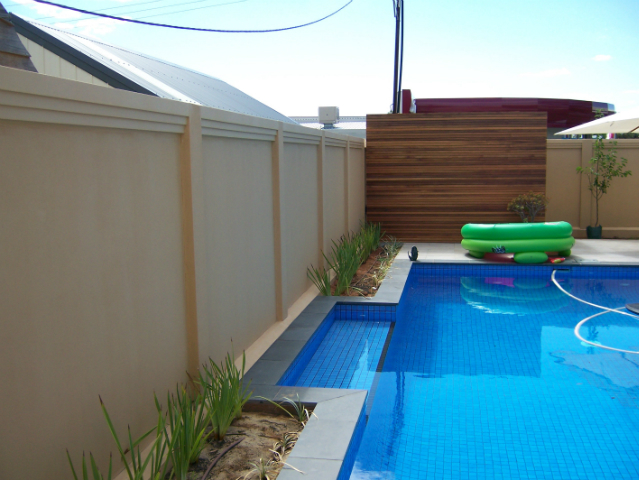 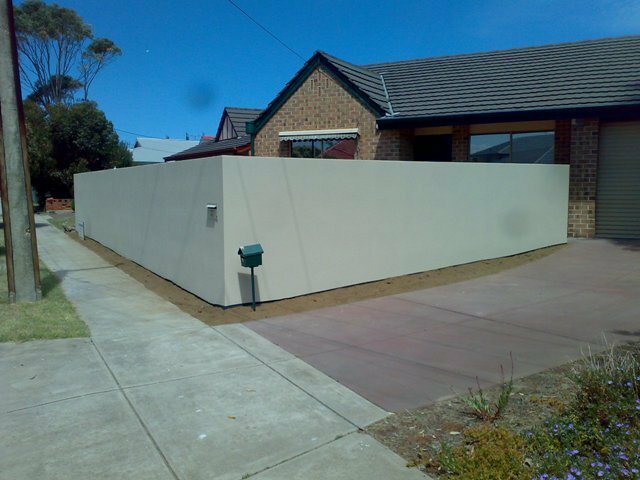 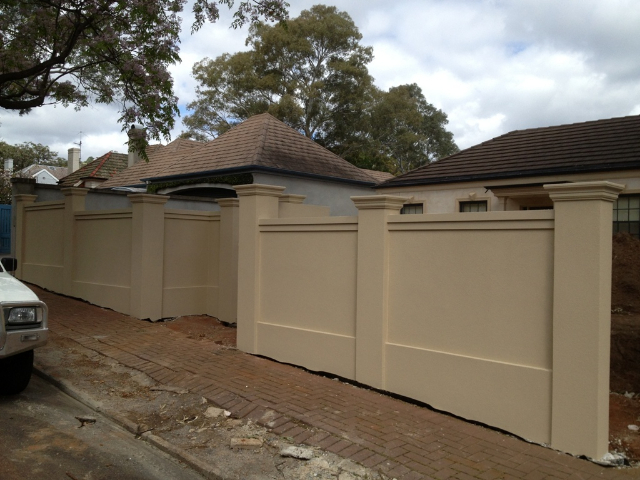 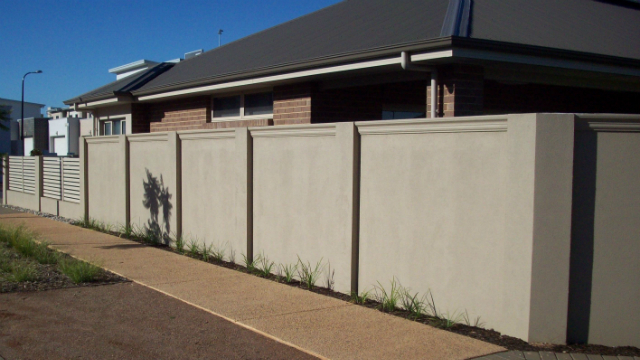 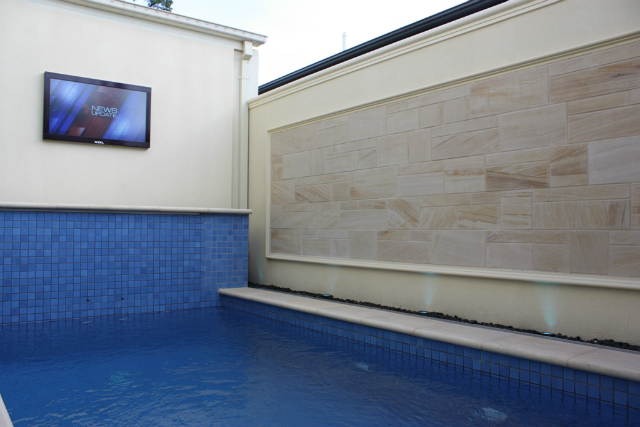 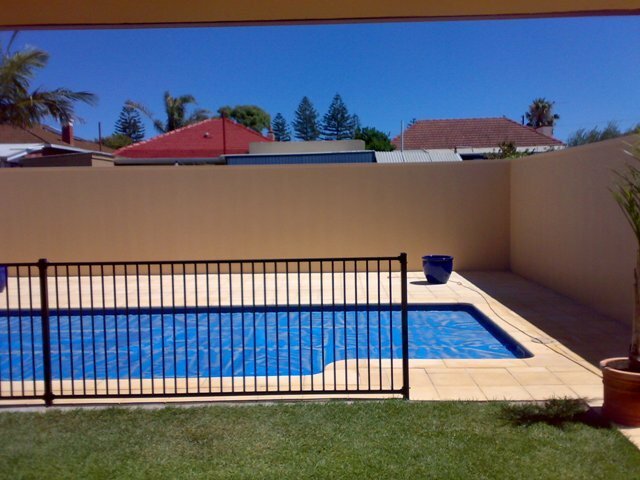 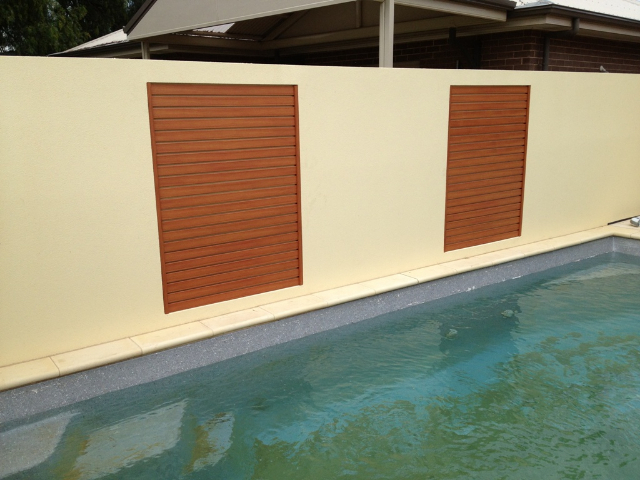 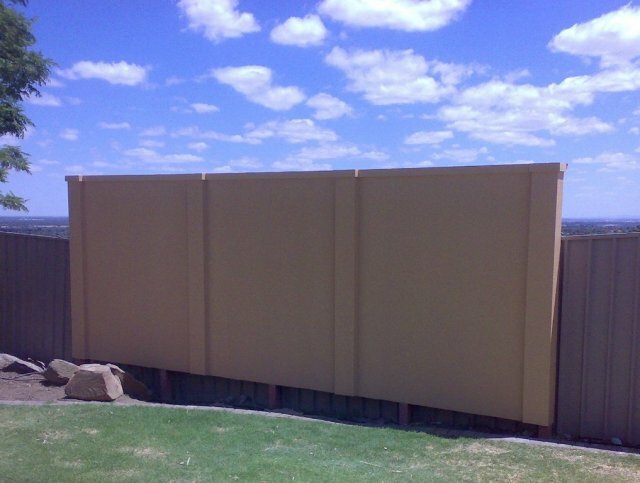 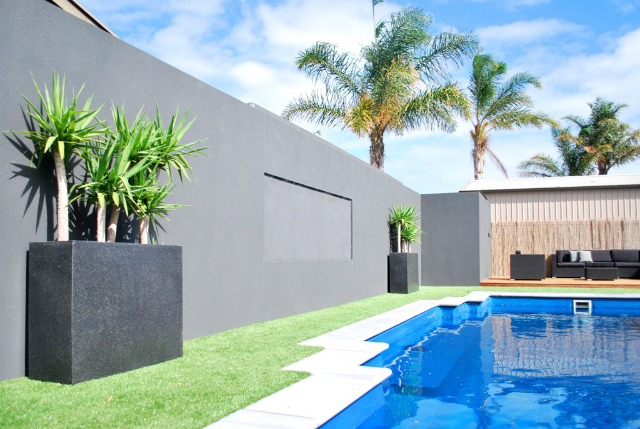 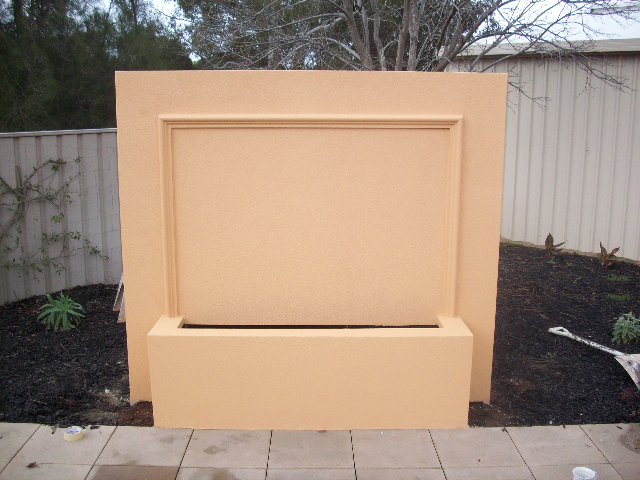 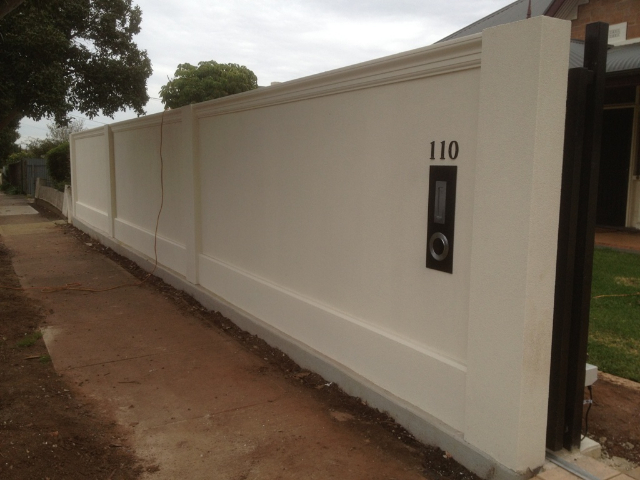 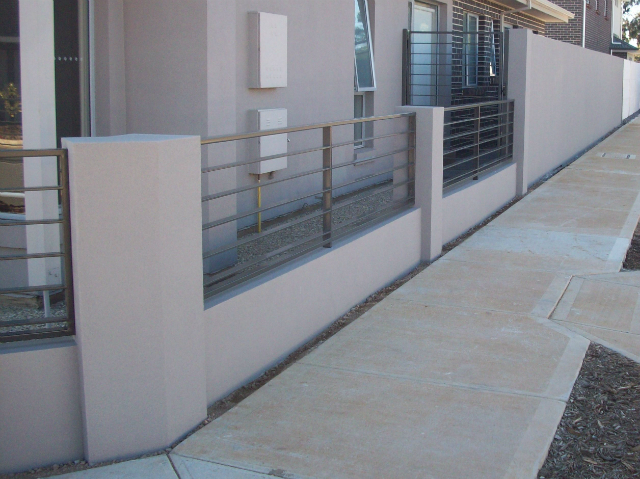 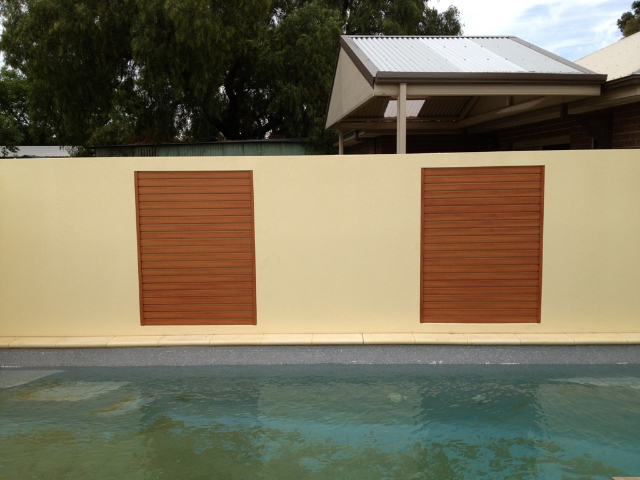 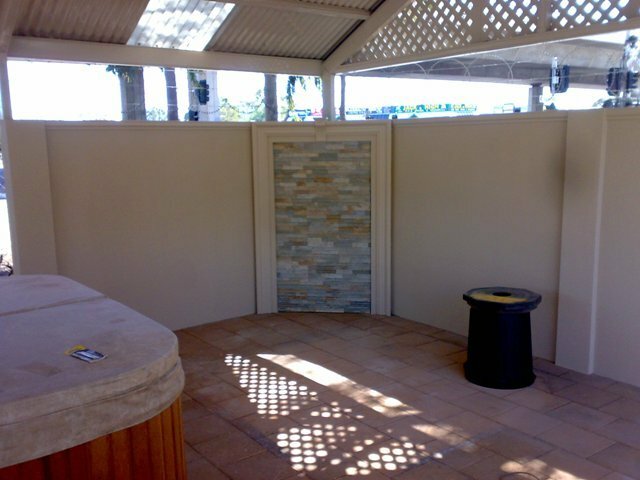 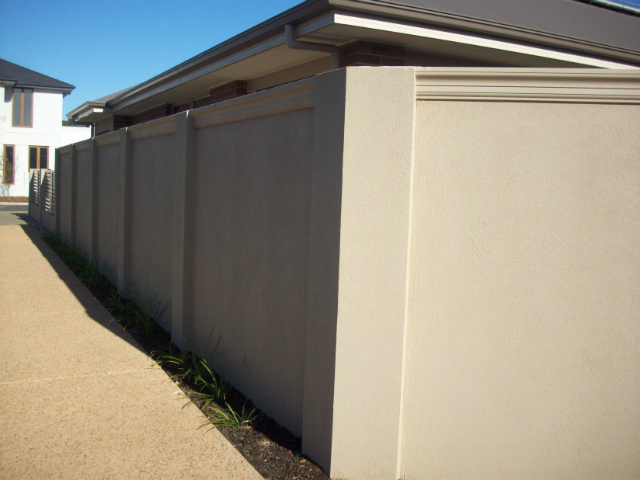 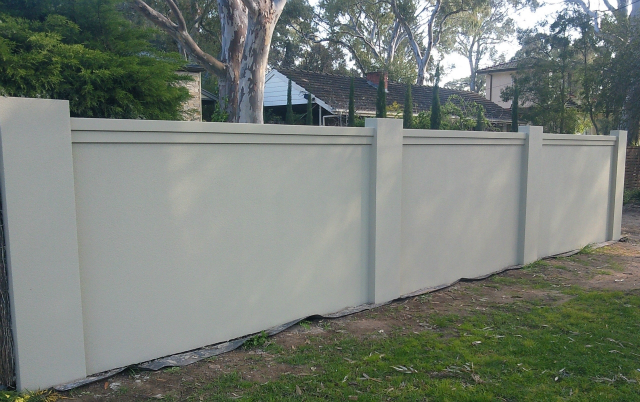 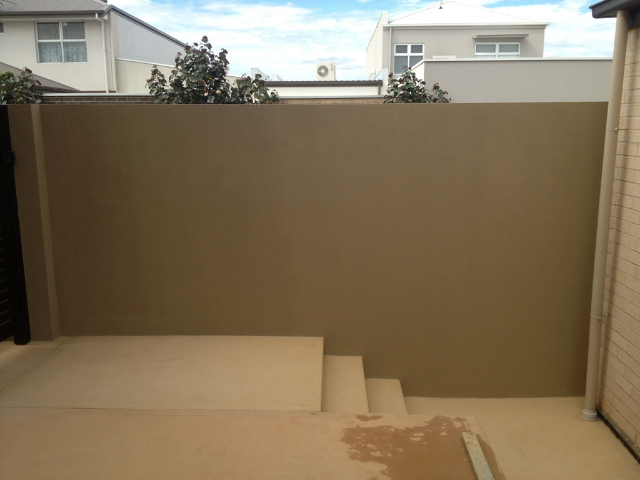 Our Lightweight Rendered Walls are constructed of fibreglass reinforced composite panels. 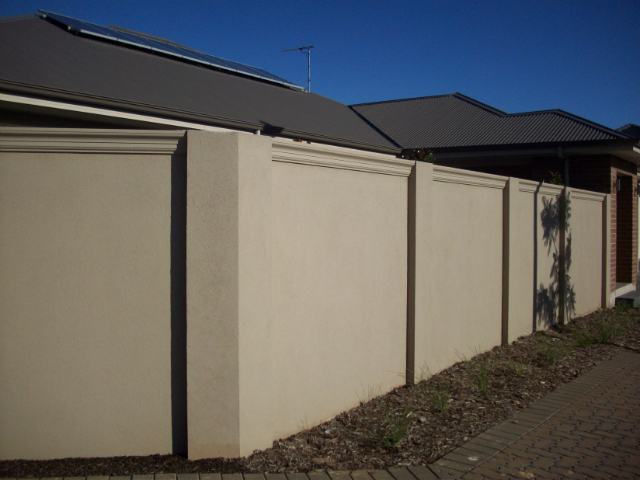 These are supported by steel posts creating a solid and strong wall. 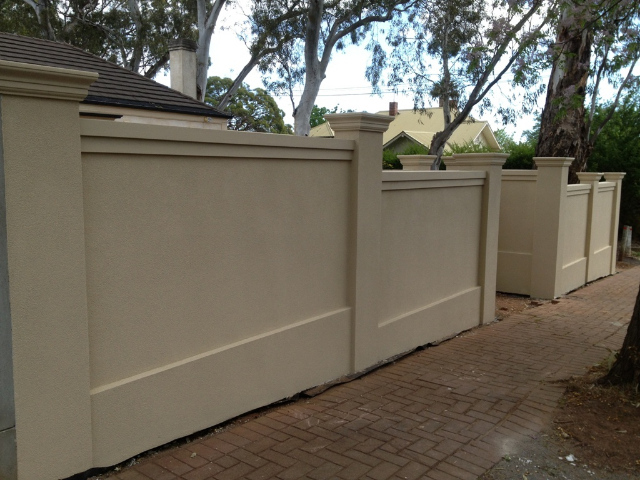 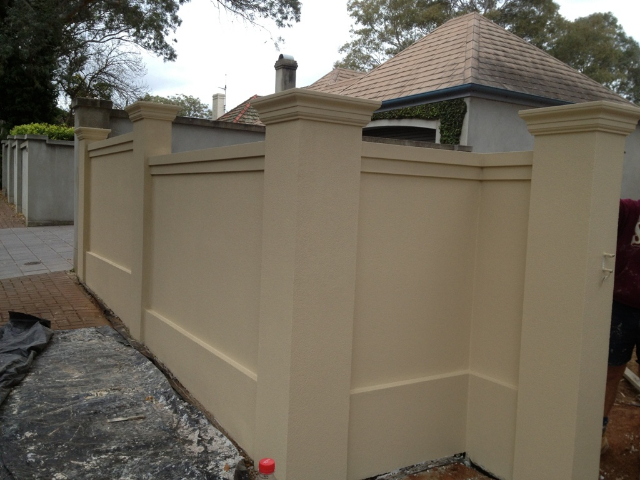 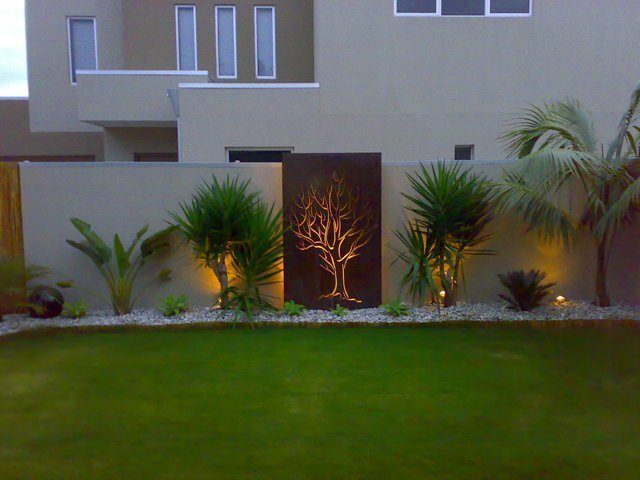 The wall is then rendered, texture coated and painted to a colour of your choice. 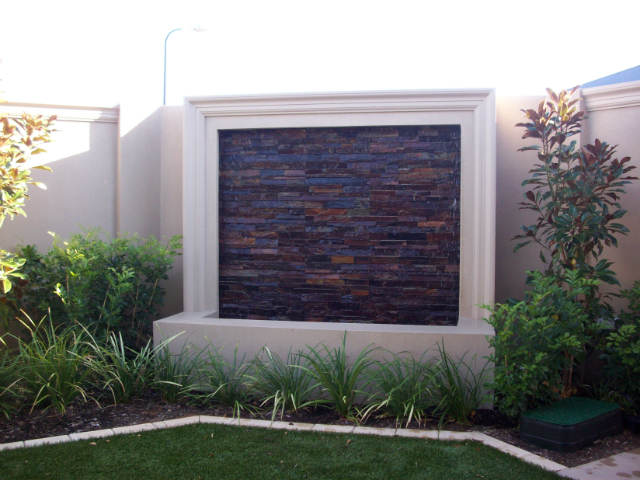 There is a wide choice of materials available which we can use to custom design in your feature wall. 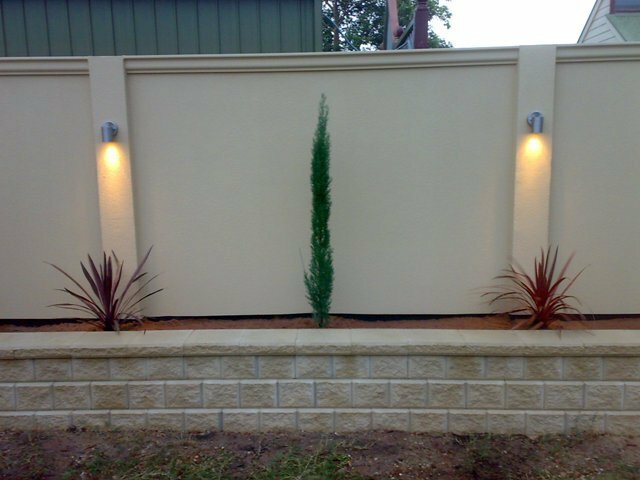 There are many options available with the lightweight rendered feature walls, from a plain straight wall or if you want to dress it up by adding columns and top moulds. 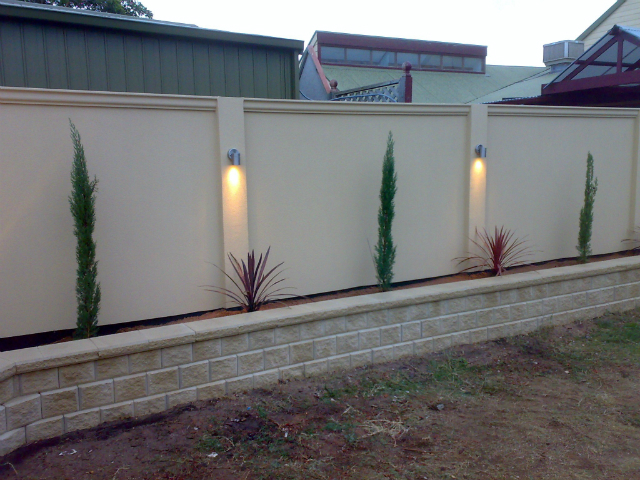 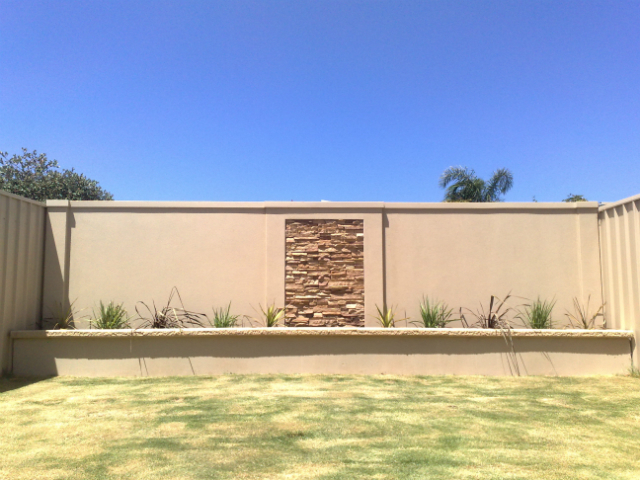 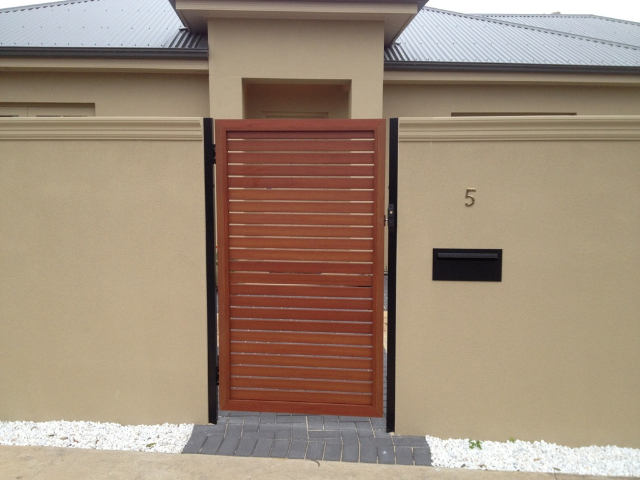 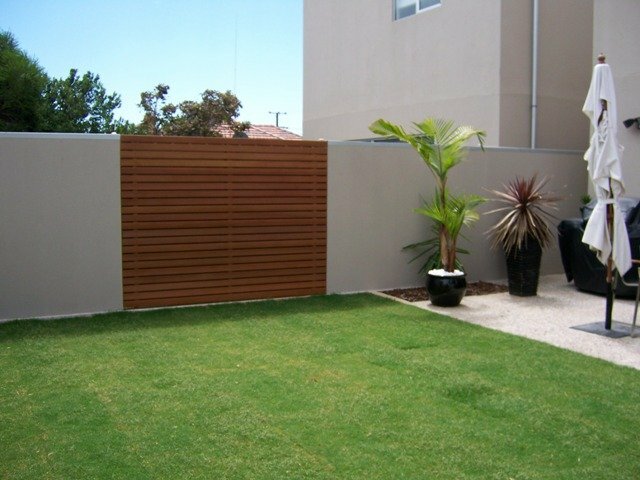 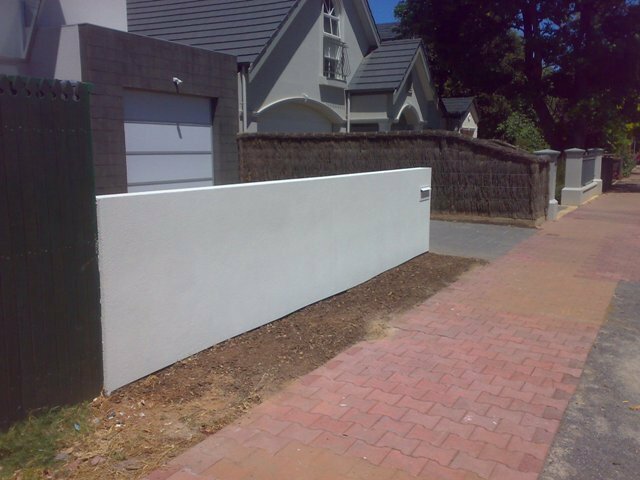 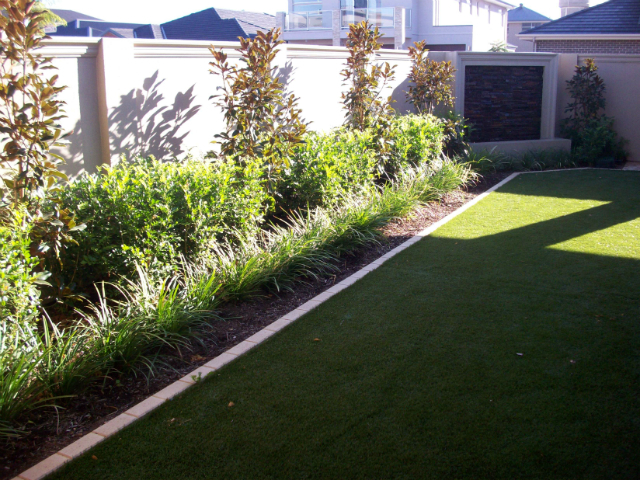 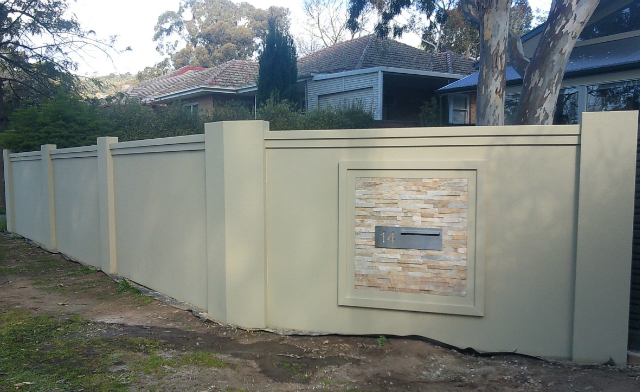 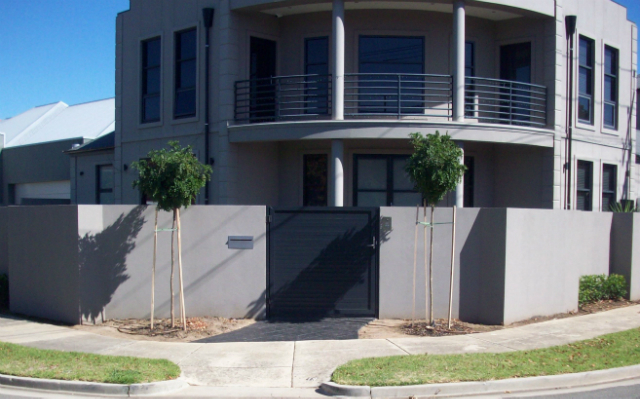 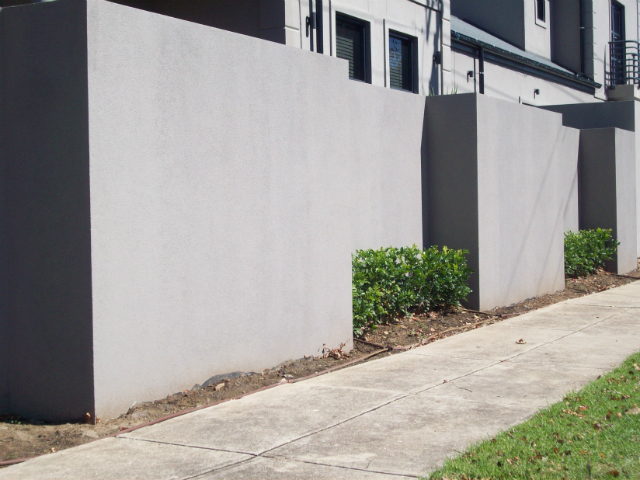 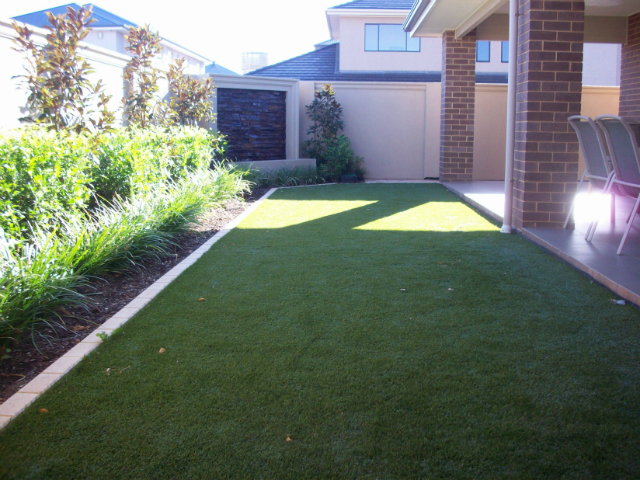 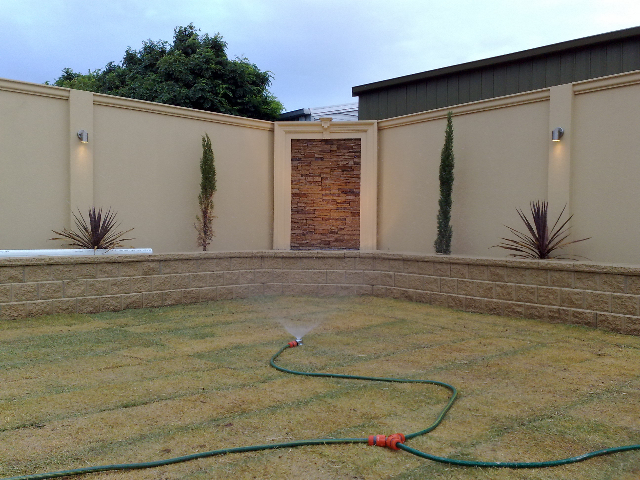 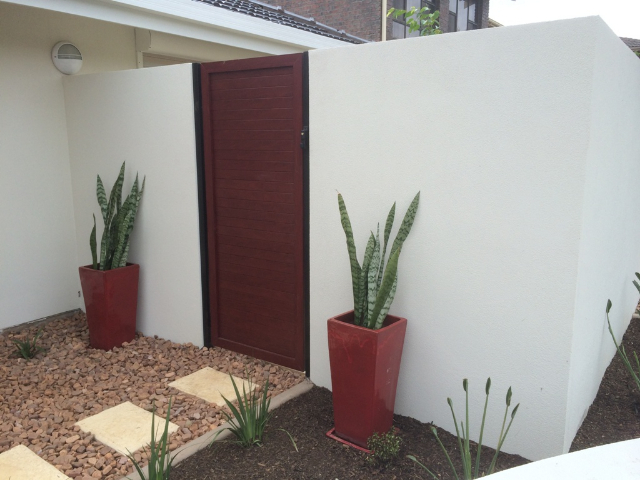 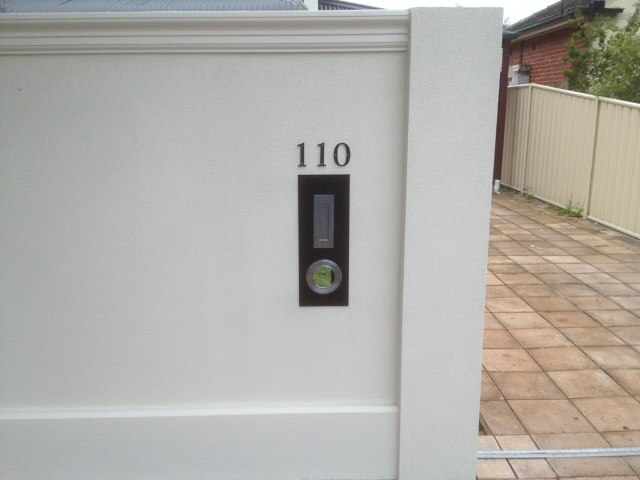 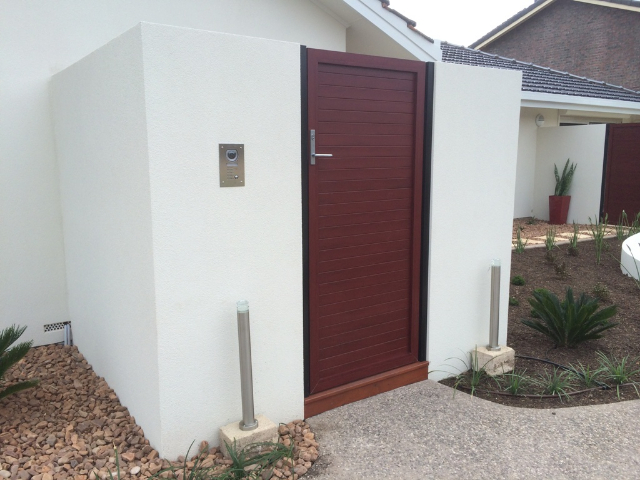 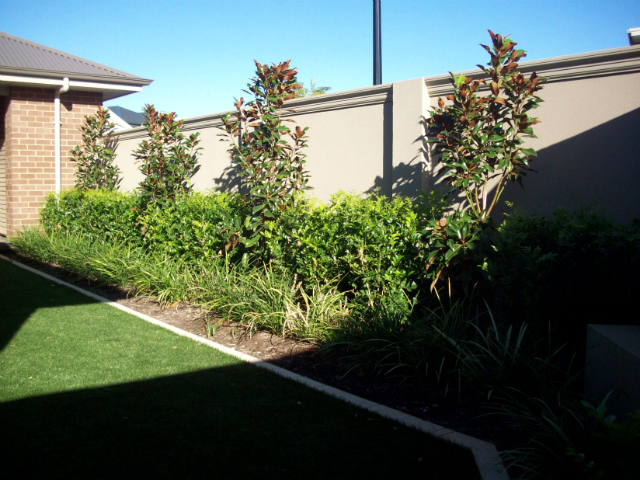 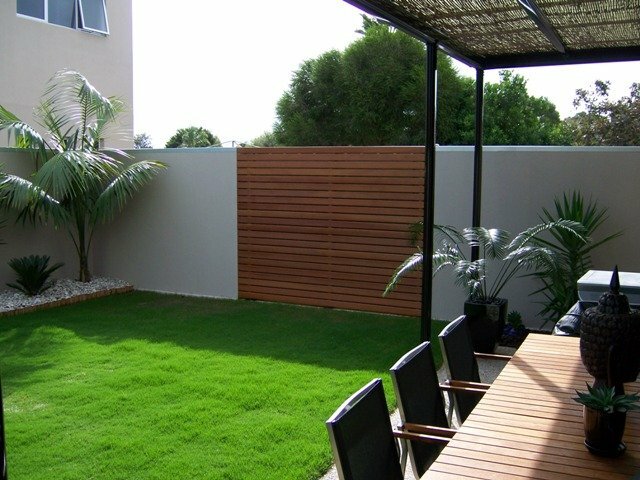 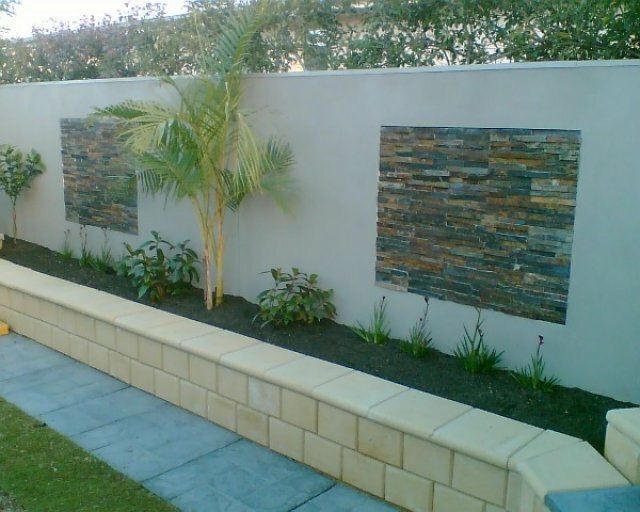 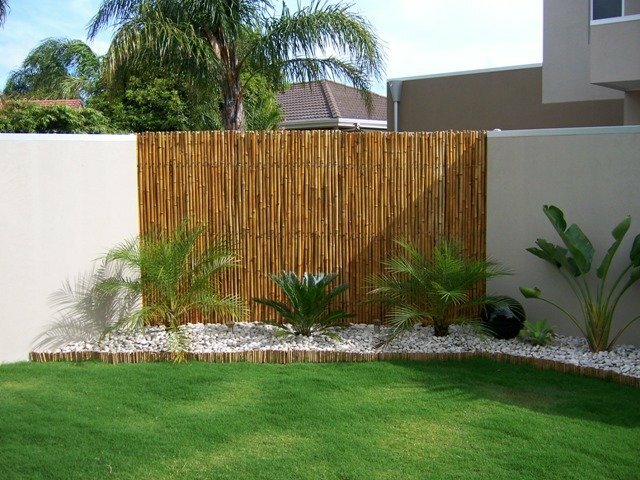 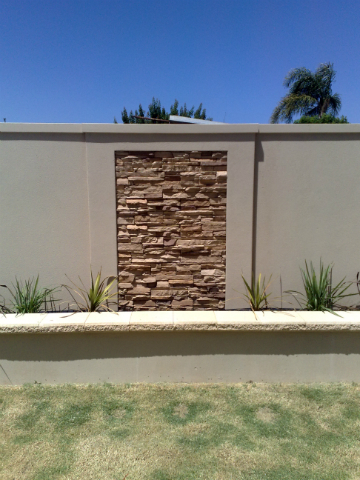 Rendered feature walls can also be constucted as a front fence, whether it be a high or low line fence, with a letterbox installed within. 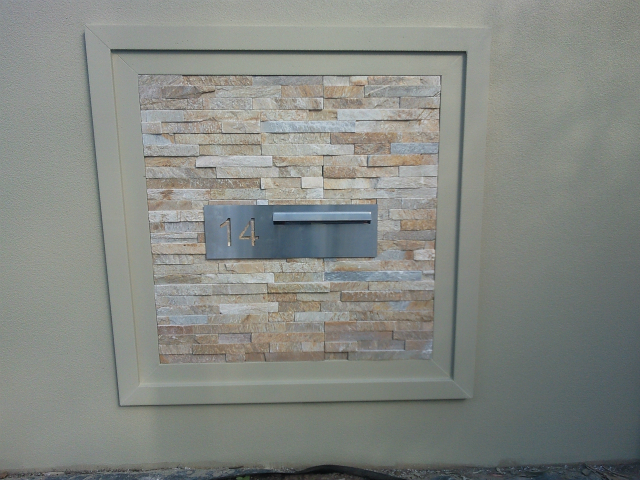 We also do entrance statements for new developments including lettering. 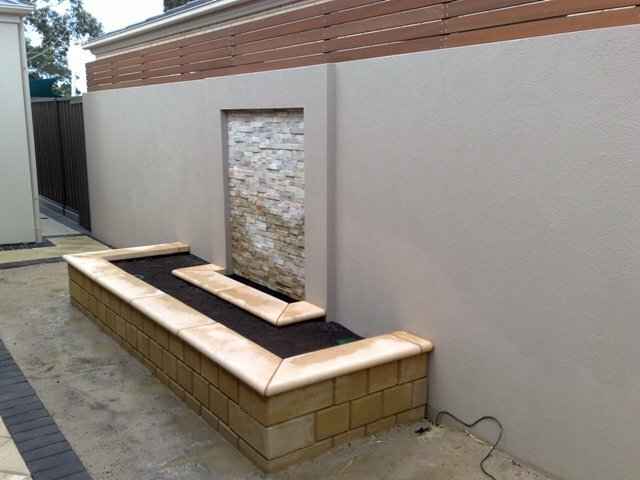 Lightweight walling not just suitable for the home, but if you have a business such as a cafe or hotel, we can build and refurbish your courtyard area.